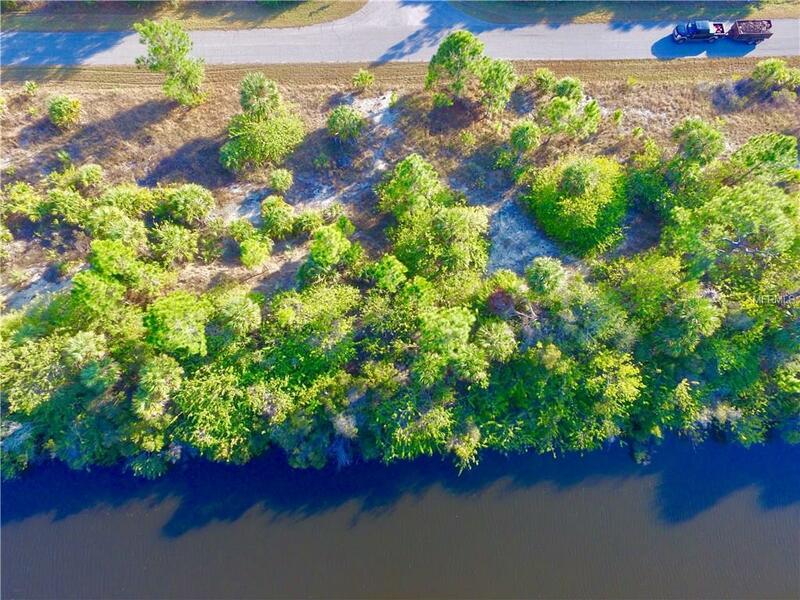 Nice lot on a canal that will not last long at this price! Within 20 minutes to several beaches around the area. Shopping and restaurants can be found either way you go down 776 or 41. The Port Charlotte Town Center is a few miles down the road and there are many new options as well right around the corner in North Port. I-75 is not far at all, for easy access to drive north and south. This property is NOT in a scrub jay review area per the charlotte county scrub jay permit boundary.